How do I Migrate to Zoey Shopping Cart? Cart2Cart does provide migrations to Zoey shopping cart. However, you’ll have to use the special Cart2Cart module in order to transfer the data. 6.Get back to Migration Wizard, paste the URL of your Zoey store and complete the migration. 7. 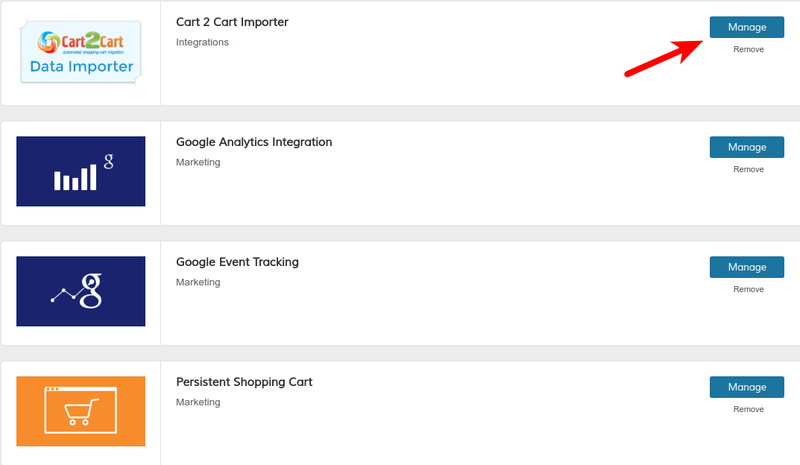 When the migration is finished, go back to your Zoey Apps section, find “Cart2Cart: Zoey Data Importer” module, press Manage and click "Synchronize Images" button. Check this video tutorial to avoid any confusion. Please note, that the Images Synchronization step is not mentioned in this video.